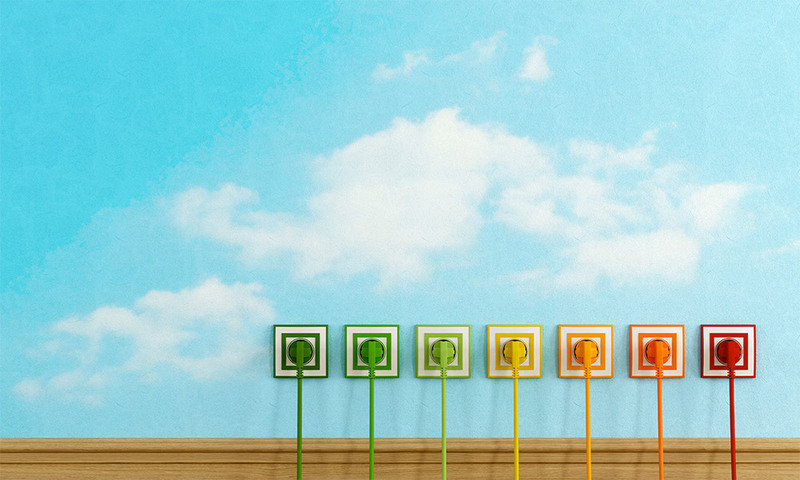 Not all energy suppliers offer the same prices, so how do you choose between them? Can you switch? People assume that to switch energy suppliers is a complicated process that involves staying on hold to premium rate numbers for hours. In fact all it takes is your postcode, a recent bill and only about 10-15 minutes. You can even do it online! Use a website like EnergyLinx to compare most recent tariff prices. Prices are updated regularly, so you can rest assured that your comparison is the most reliable. You need to know how much you are currently spending in kilowatt hours – kWh) on both gas and electricity. Pick up your phone. Or log onto a comparison website to get started on your savings. Once you’ve switched, sit back and put the money towards a new boiler, or something a little less practical! Read our guide to combi boilers here. Pro Heating are a domestic plumbing and heating firm specialising in green energy and boiler care. Contact us today.